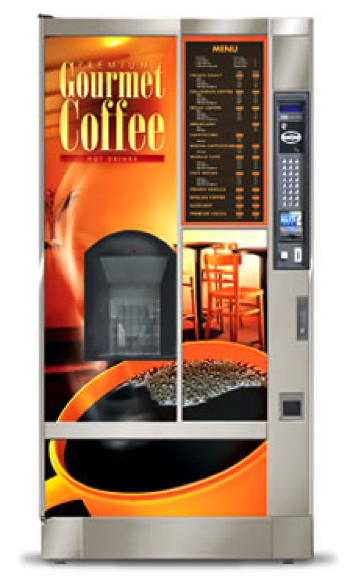 The Greensboro Vending & Coffee Company will provide you with modern, well-maintained candy and snack vending machines. Our fleet of good-looking, well-running vending machines is maintained to the highest standards. Whether it’s your office, factory canteen, or school lunchroom, you will have the best equipment for displaying snacks, candy, soda and drinks. Our machines keep the product fresh and are roomy enough to carry a broad selection. Plus, they rarely ever break down. Our maintenance tracking system helps us monitor our equipment and spot any repeat calls for the same machine. 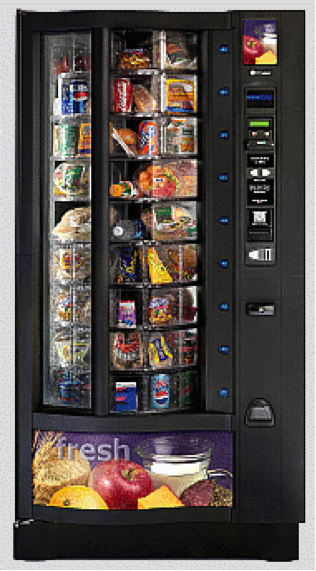 We deliver and install the vending machines and then stock them with the products of your choice. Our delivery drivers visit regularly to check the stock levels and refill them with the product your employees, coworkers and students want most. Whether you’re a 25-person office, a 400 person manufacturing plant, or a 1000 student county school, the Greensboro Vending & Coffee Company has the modern vending equipment, trained repair technicians and responsive delivery drivers to keep you and your employees happy.